Prince fans, who paid $150 to attend an early morning after show event in Connecticut on December 30, have been offered refunds after their hero failed to perform. They hoped Prince had something special planned for them after three successive nights at the Mohegan Sun Arena in Uncasville, which ended with performances from Doug E. Fresh and Janelle Monae on Sunday night, but it was not to be. 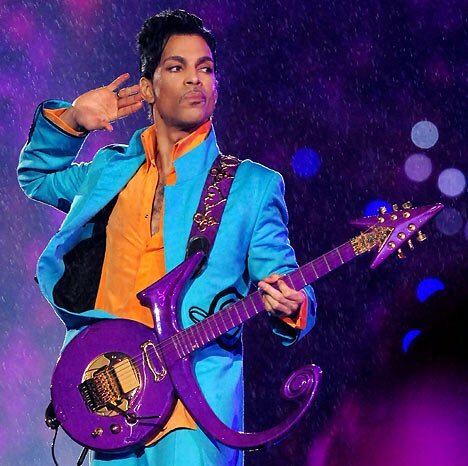 Instead, Prince, who was not billed to perform at the Mohegan Sun resort bash, appeared briefly in the DJ’s mixing desk to prompt the playing of a new track and then his backing band The NPG took the stage shortly after 4 a.m. and played for just 20 minutes. Fans booed when it became clear the show was over.